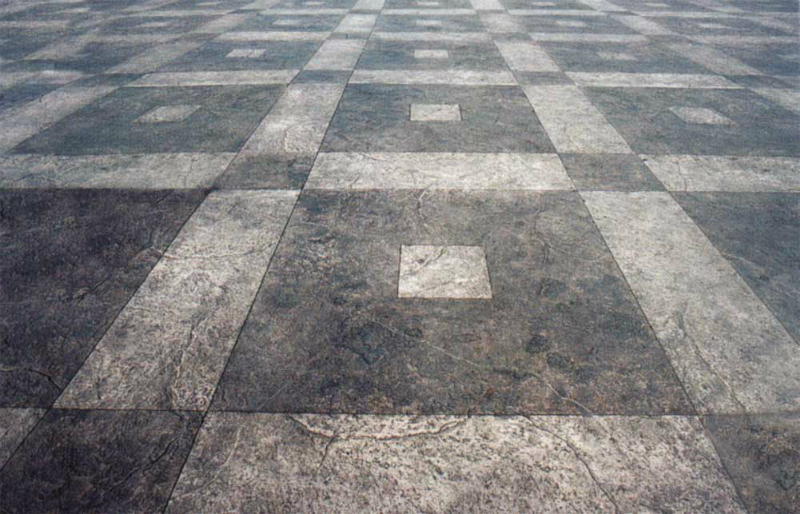 Homeowners, builders, and designers are using decorative concrete for patios, concrete floors, entryways, countertops, pool decks and more. 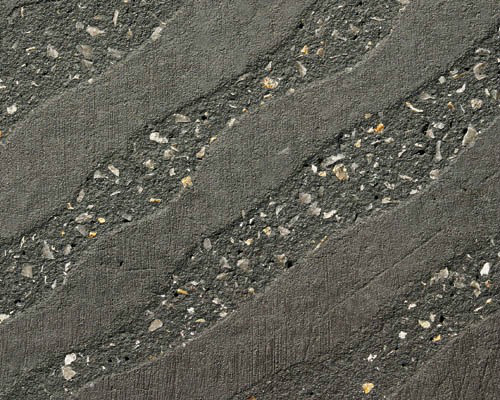 Concrete stains and dyes, textures, and patterns have made concrete the most versatile, durable and cost-effective material on the market. Looking for Concrete Resurfacing? 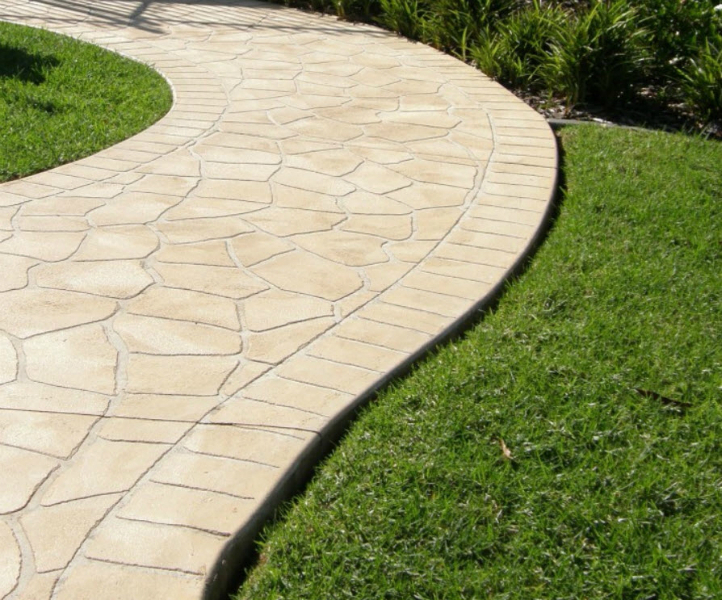 We have a range of Decorative concrete options including exposed aggregate, spray on paving and stencil concrete.